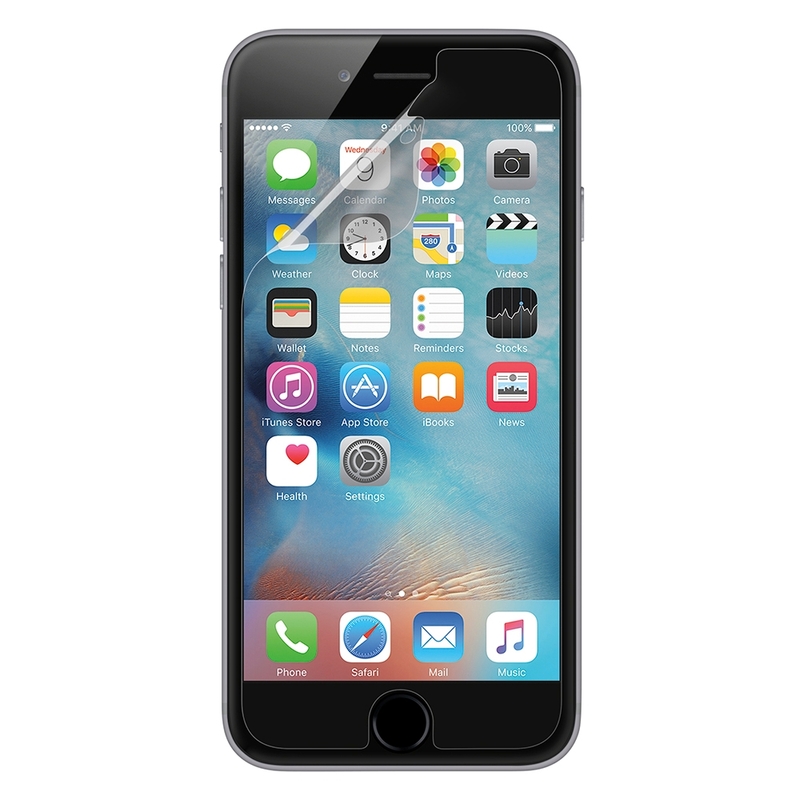 TrueClear™ Advanced Screen Protector for iPhone 6 Plus is the best screen protector available, engineered for strength and clarity and tested to meet optometric standards. The result is a crystal clear screen protector that keeps your screen safe from damage while still giving you an incredible screen experience. Patented TrueClear™ technology allows light to pass through our screen protectors precisely and evenly, giving you a level of sharpness and vibrancy higher than even the leading competitor’s high-definition products. Our screen protectors are tested for optical precision and clarity using the same methods optometrists use for eyeglasses. These tests, combined with third-party data, position TrueClear™ iPhone 6 Plus screen protectors as the market leaders in clarity — the clearest screen protection you can buy. 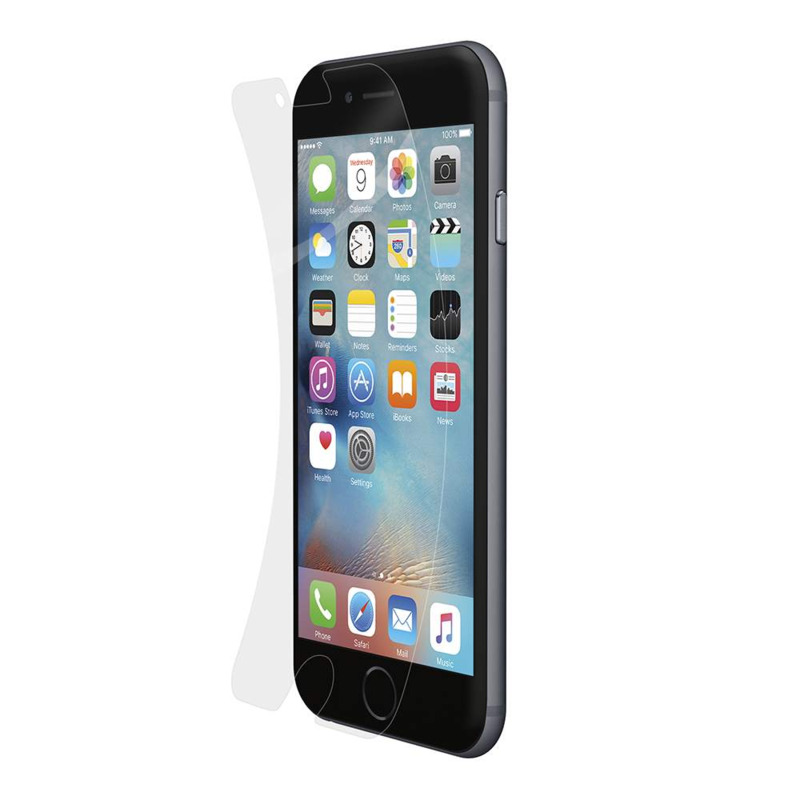 TrueClear™ Advanced Screen Protectors fit your iPhone 6 Plus’s screen perfectly, and are designed to work with any case to give you 360° protection. Strong yet thin and lightweight, the iPhone 6 Plus screen protector provides excellent defense against damage that will help keep your device looking like new. 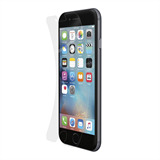 Every TrueClear Transparent iPhone 6 Plus Screen Protector is backed by a Limited Lifetime Warranty. So if your screen protector is ever scratched or damaged, send it back and we’ll be happy to replace it.